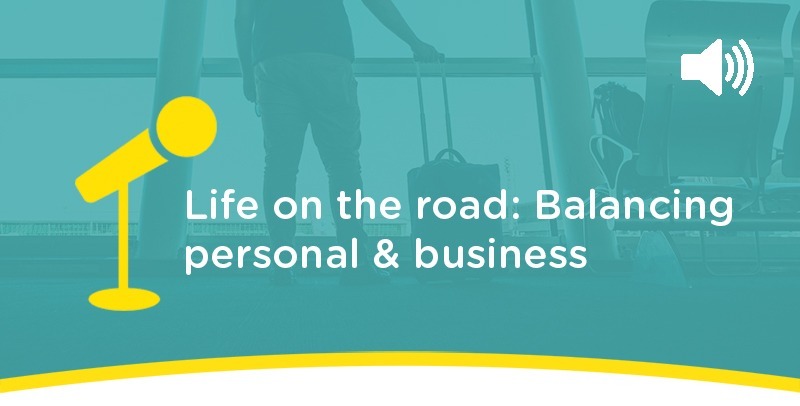 As we discuss the relationship between personal and business as part of our Hearts & Minds campaign, we invited Clarity Account Managers Fraser Thomson and Matt Carter onto the show so discuss life on the road. Should you check your emails outside of work hours? How about travelling outside of work hours? From missing your children's first steps to keeping motivated while working from home, we get the inside story on what it means to be a great account manager from some of the best Clarity have to offer. We also discover our guests first, best and worst travel scenarios, in our popular final segment.